Usage: Alluring Ring to wear everyday! Match this classic Ring with any casual, formal or traditional attire. 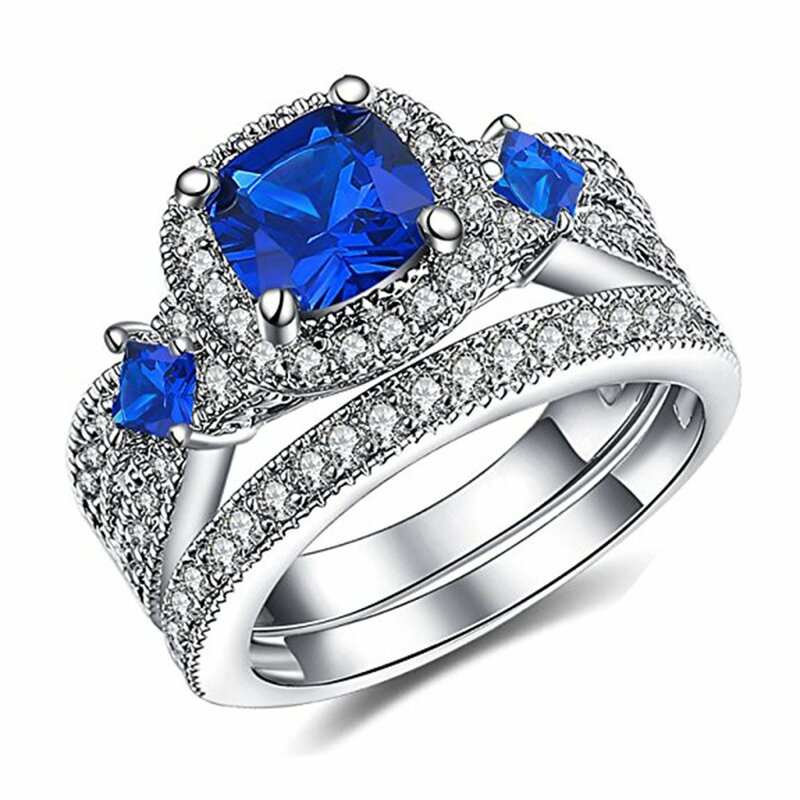 ArtLine Jewels brings this gorgeous sparkling Ring that has a very unique and simple design. Styled graciously, Crafted in top of the range of alloy with cubic zirconia. 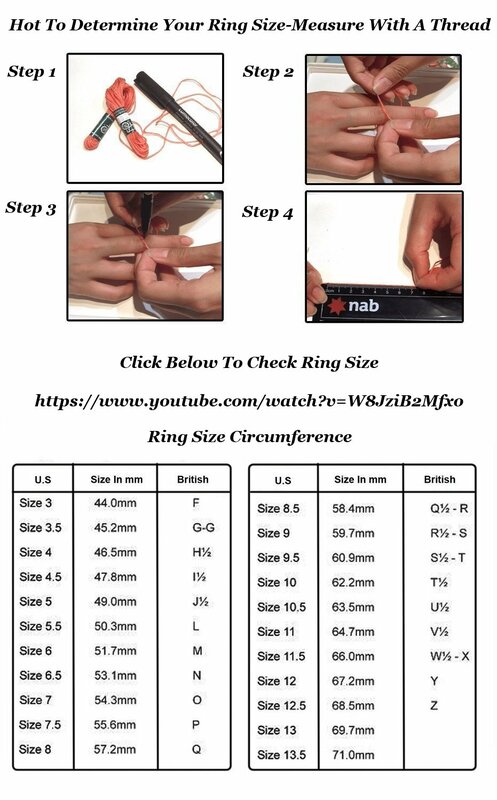 Usage: Alluring Ring to wear on a regular basis! Match this classic Ring with any casual, formal or traditional attire.